Join the FOS markdown clearance and save 50% OFF! Only RM20 Old Skool Graphic Tees! Shop Old Skool graphic tees for only RM20 each! Only RM19 Pebbles Melody Pocket Piglet! Shop these cute designed tees for girls today for as low as RM9! Only RM36 Navy & Navy Men Basic Sweater! For only RM36 you will never go out of style! Buy now! Only RM49 Women's Basic Jeggings! From RM29 Women's Basic Tops! Looking for everyday wear? Shop now for as low as RM29! F.O.S Malaysia and ShopCoupons.my bringing you the best deals in town! F.O.S Malaysia is not a new name to most, if not all Malaysians. If this is your first time coming across F.O.S, you may be wondering what F.O.S stands for. Simply put, F.O.S is an acronym for Factory Outlet Store which is simple and straightforward. 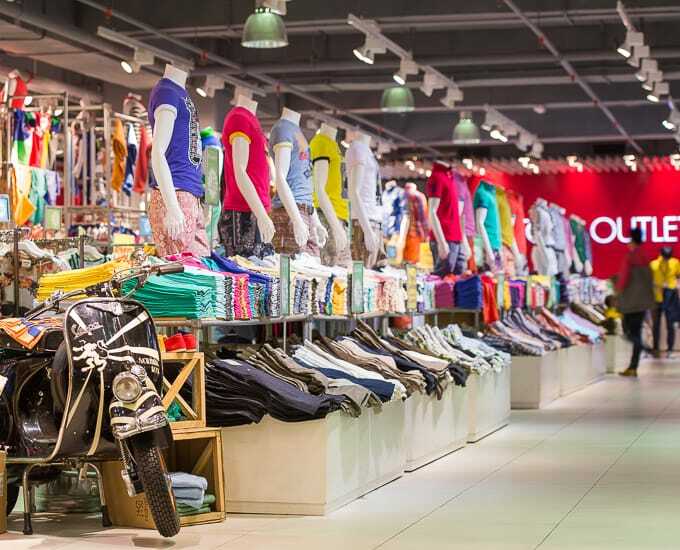 F.O.S Malaysia is well-known clothing retail chain which specializes in imported overruns and stock lots. During Asia’s legendary economic crisis in 1997, F.O.S opened its very first outlet in Sunway Pyramid. This marked the birth of F.O.S. Today, there are more than 50 stores located in major shopping complexes across Peninsular and East Malaysia. The opening of new and prime shopping malls throughout Malaysia usually sees a new F.O.S Malaysia opening in said mall. Many are unaware that F.O.S Malaysia is in fact, a local Malaysian company but also has outlets in neighboring countries Indonesia and Vietnam. In July 2006, F.O.S Malaysia’s first ever outlet more than 10, 000 square feet was opened in Mid Valley Megamall. This reason behind this is to depict F.O.S Malaysia in its entirety – a megastore which brings fashionable clothing to you without you needing to blow away your cash money on branded clothing. Why is being a megastore so important? With a much bigger selling floor space, F.O.S Malaysia is able to provide and display more merchandise in a store in order for customers to find all their apparel needs for their entire family from head-to-toe all in one place – a single F.O.S Malaysia megastore. F.O.S Malaysia stores are equipped with plasma television screens which present the latest international music videos, in-house promotional advertisements, 24-hour recorded CCTV security and updated customer greetings. Mannequins dressed up in the stores’ new arrivals are prominently put on display on showcase and table displays all over the store. These mannequins provide an attractive and eye-catching means of giving customers suggestions on how to don the clothing available for purchase at the store (besides purchasing as well). 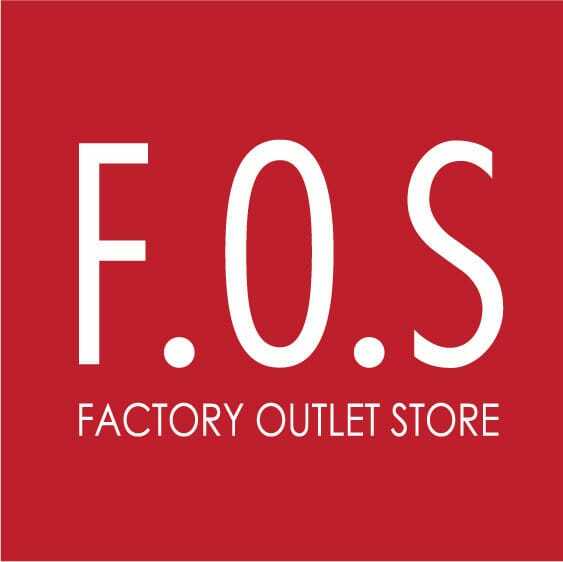 F.O.S Malaysia’s success story lies in the very concept and name of F.O.S itself: Factory Outlet Store. F.O.S Malaysia’s tagline is Find It. Love It. Buy it for Less at F.O.S! So now you’ll know where to go to buy branded items for less. So, what can I buy at F.O.S Malaysia? You’ll be surprised at what you can find in F.O.S Malaysia stores. 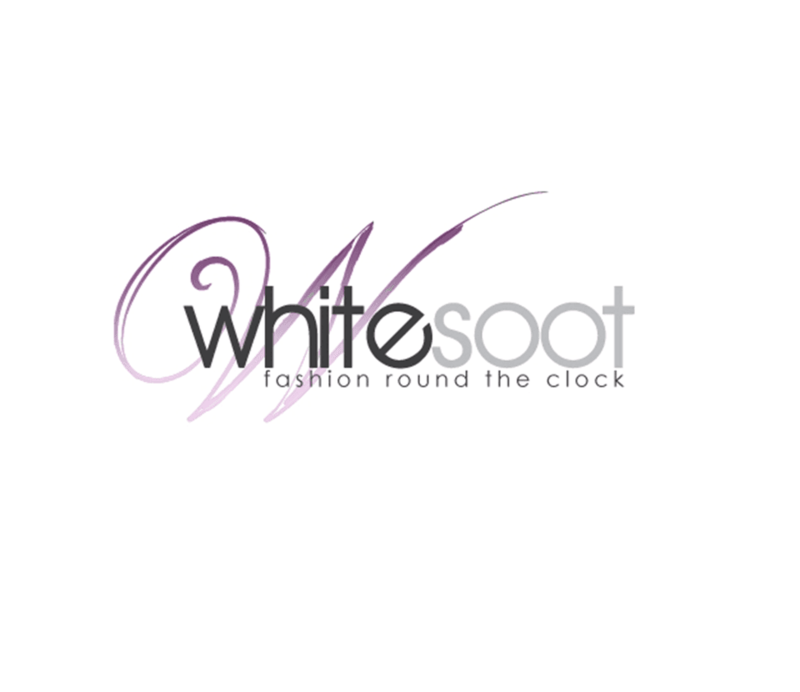 A wide range of branded clothing and accessories are made available all at affordable and reasonable prices. How? F.O.S Malaysia purchases clothing in bulk directly from the factory (hence the name Factory Outlet Store) without going through any other third–party, allowing them to keep costs at the minimal. During their earlier days, many worried about the clothing’s authenticity and originality. Not to worry, all products on display at F.O.S Malaysia are 100% original and of fine quality although most of the clothing labels have been removed. Clothing for men, women and children are of bountiful selection at all F.O.S Malaysia outlets. Besides clothing, you can also lay your hands on quality bags such as Coach and accessories for both genders and for those of any age at F.O.S Malaysia. Some of the well-known brands of clothing available to consumers are Tommy Hilfiger, Abercrombie & Fitch, GAP, and Paul Frank. Recently, F.O.S Malaysia has also ventured into the e-commerce industry to keep up with the fast-paced times of the 21st century. Unlike the stores in shopping centers, you can get everything at F.O.S Malaysia online store-wide for under RM50. The standard delivery rates are RM8 for Peninsular Malaysia and RM12 to East Malaysia (Sabah and Sarawak). However, you get to enjoy free delivery within Malaysia when you purchase at least two pieces of clothing. F.O.S Malaysia Online has everything and anything you need when it comes to clothing your body in the most fashionable apparel while being economically friendly towards your wallet, all below RM50! The women’s category consists of t-shirts, tops, polo tees, basics, blouses and shirts, cardigans and sweaters and dresses. The men’s category consists of basics, tees, polo tees and shirts. The girls’ category consists of tees, tops, dresses and leggings. The boys’ category consists of t-shirts and tops. Lastly, the babies’ category consists of pyjamas. F.O.S Malaysia also have frequent warehouse clearance sales as they buy clothing in bulk and sometimes and need to sell off these remaining clothing to make space for newer and nicer brands to be sold so keep your eyes open as we will be providing you with these deals and sales as well. How does ShopCoupons.my help me save at F.O.S Malaysia? Thanks to our close relationship with F.O.S Malaysia as a merchant in our website, we are able to provide you with only the best and most exclusive F.O.S Malaysia discounts, vouchers, coupon codes, promotions, sales and deals to assist you with your shopping while helping you save at the same time. All you have to do is remember to religiously check our website for the best codes and sales as we are constantly updating the very best deals for your pleasure right here at ShopCoupons.my! F.O.S Malaysia is also known for hosting international celebrity visits such as autograph sessions. Two known celebrities are Greyson Chance (which was held at F.O.S Mid Valley Megamall) and The Wanted (which was held at F.O.S 1 Utama Shopping Centre). Here is a video of Greyson Chance when he visited Malaysia during his tour. Just look at those fans! Favourite Factory Outlet Store Malaysia (FOS)!